I wish you great time ahead and may you achieve all that you wish for. May the stars carry shine upon you. 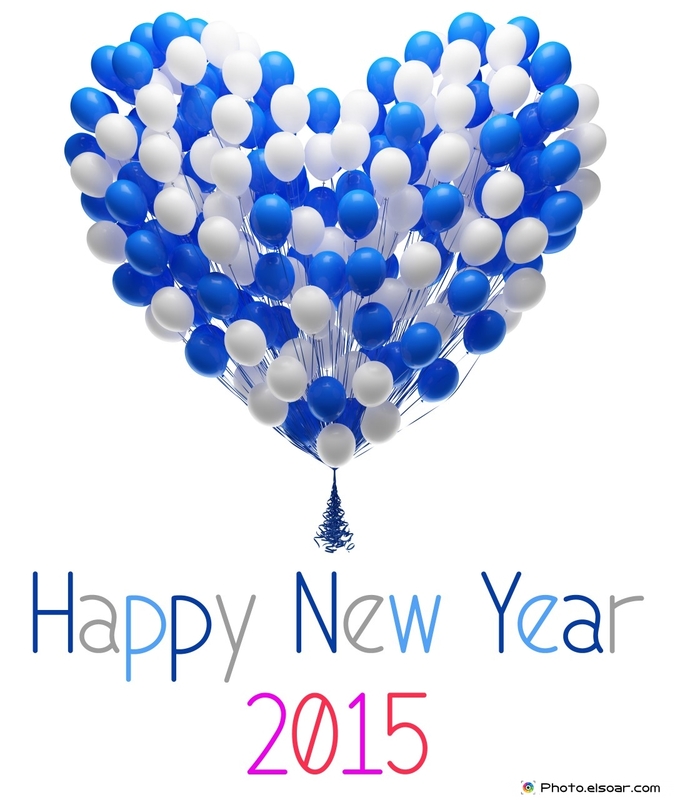 Yeaaaahhhh ~~~~~ Happy New Year 2015 to you all ! Happy New Year to you, too. 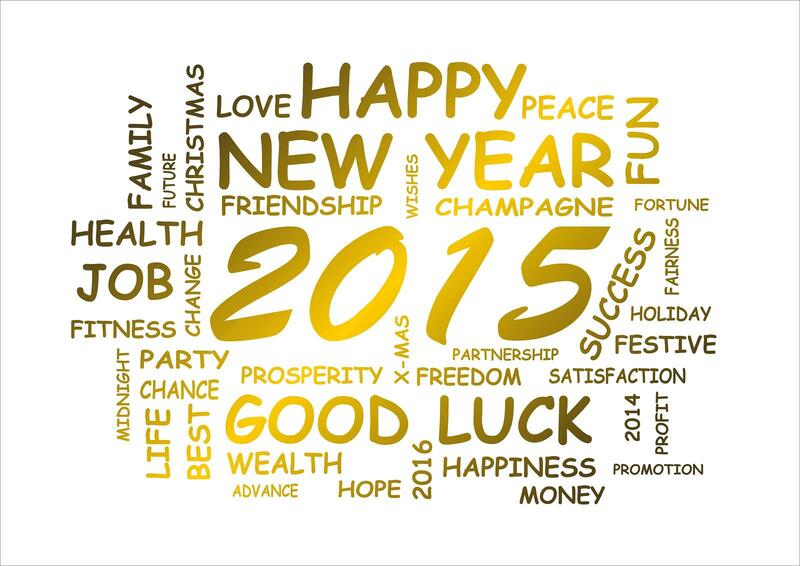 Health, Wealth, Happiness and Love to you all! The second picture is so witty, Yeah, 2015 a golden year for everyone! Happy new year! You are really a good friend and teacher.